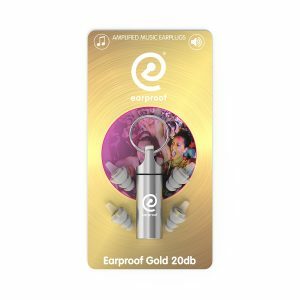 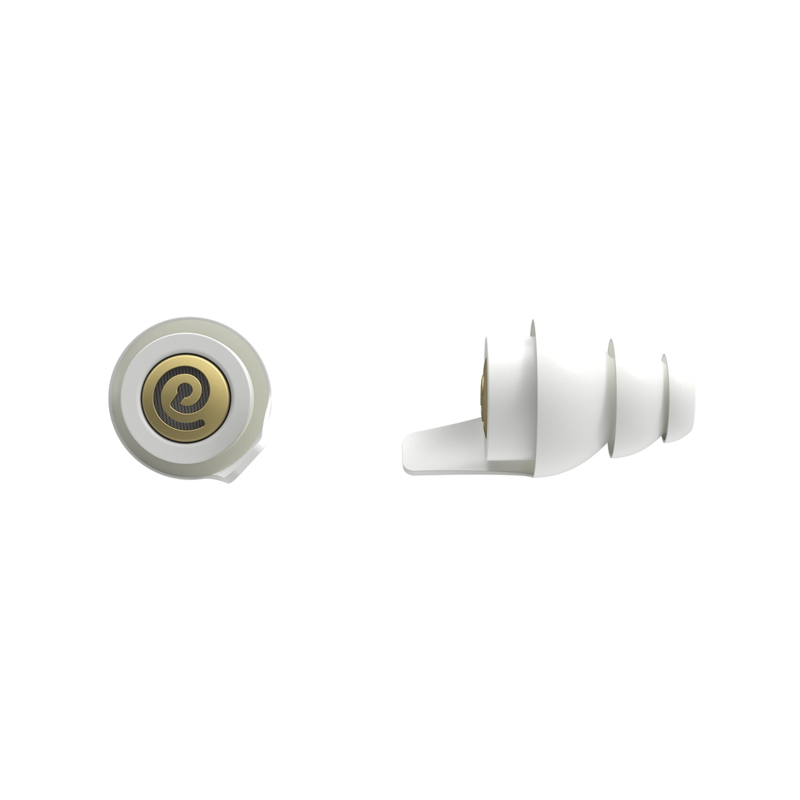 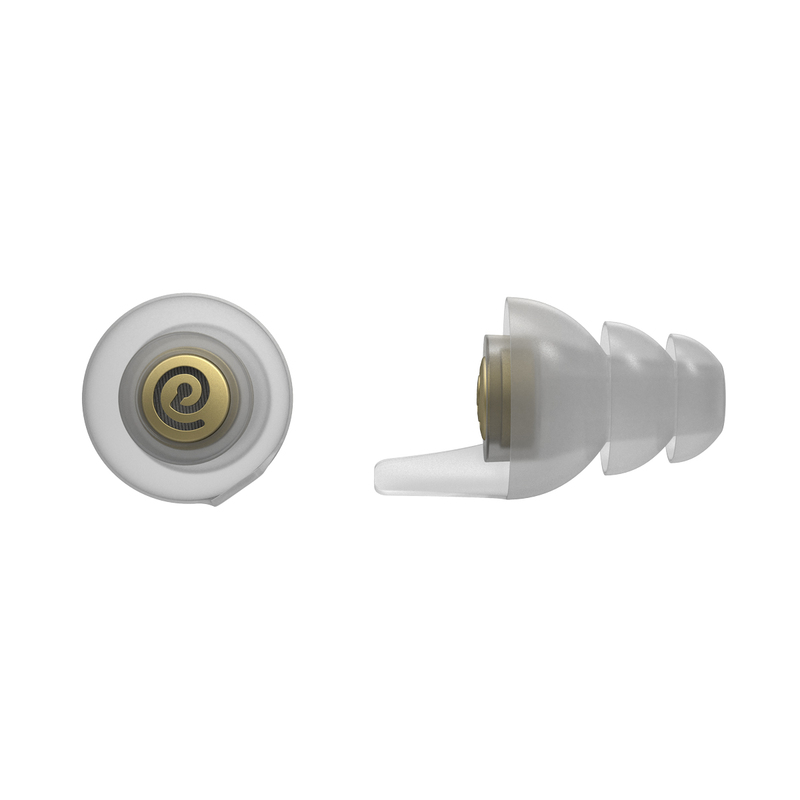 Get to know our new series of music earplugs: The Earproof Junioor, Earproof silver 10db, Earproof Platinum 15db and the Earproof Gold 20db. 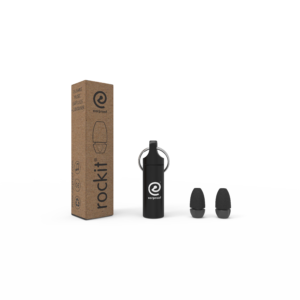 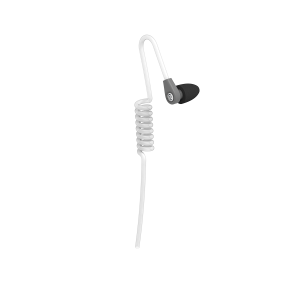 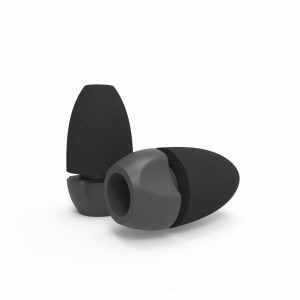 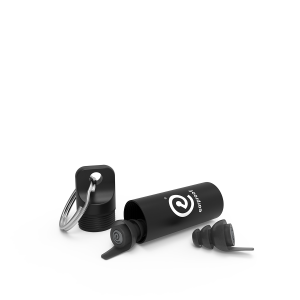 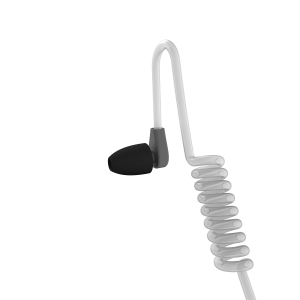 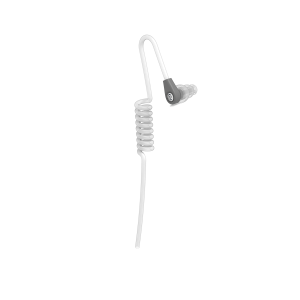 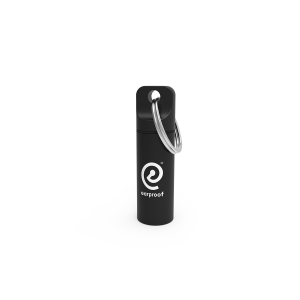 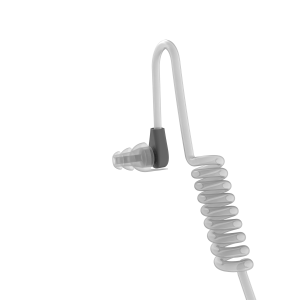 The earplugs have a clean design and the development is based on innovative technology. 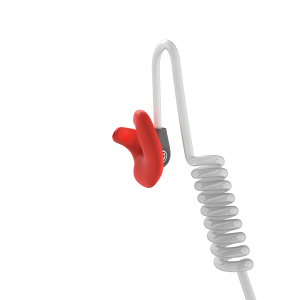 Dutch design & Dutch Technology. 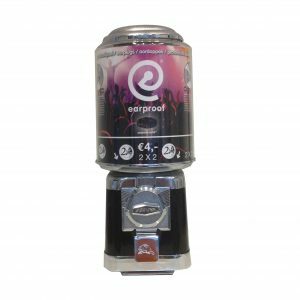 Earproof filters can be used in our generic music earplugs but also in our custom made earplugs. 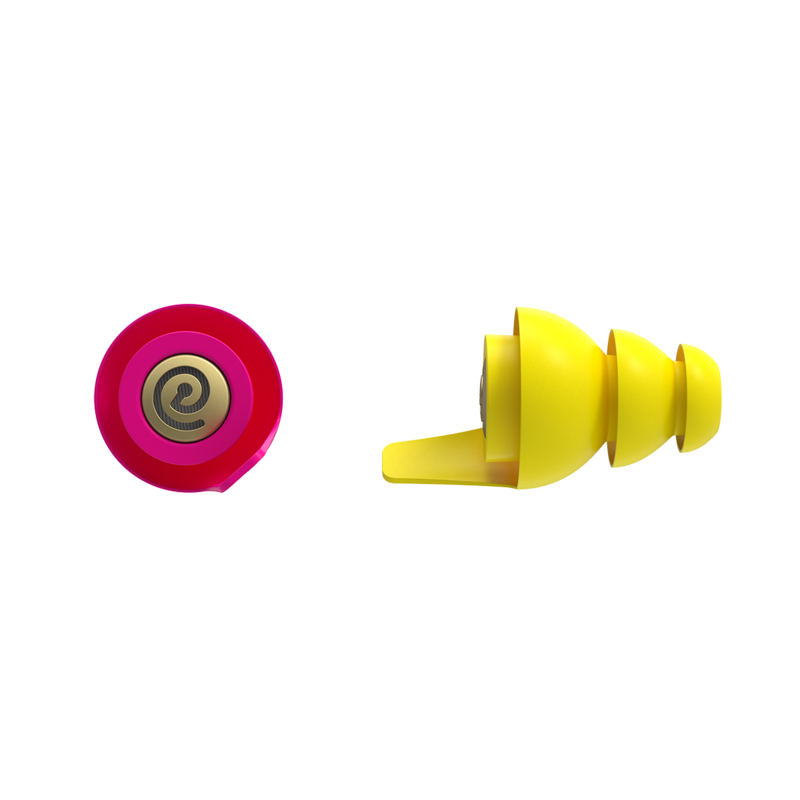 Make your choice from our custom earplugs and contact us via e-mail info@earproof.com to make an appointment to measure your ears. 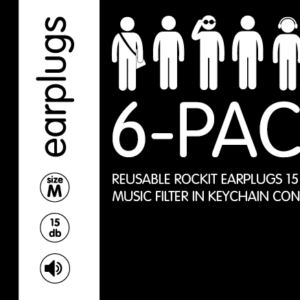 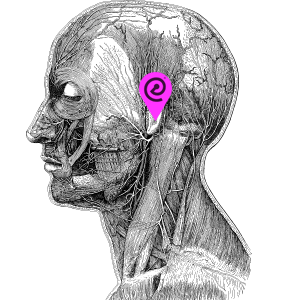 Wearing earplugs has a lot of benefits. 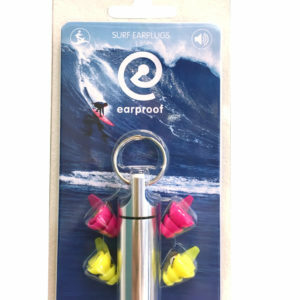 First of all you protect your ears from loud sounds but you can also enjoy music for a longer period of time without getting tired, with a better focus and concentration.